FOR THE ENTIRE FAMILY— WE LOVE KIDS! SHOPPING FOR A NEW DENTIST? 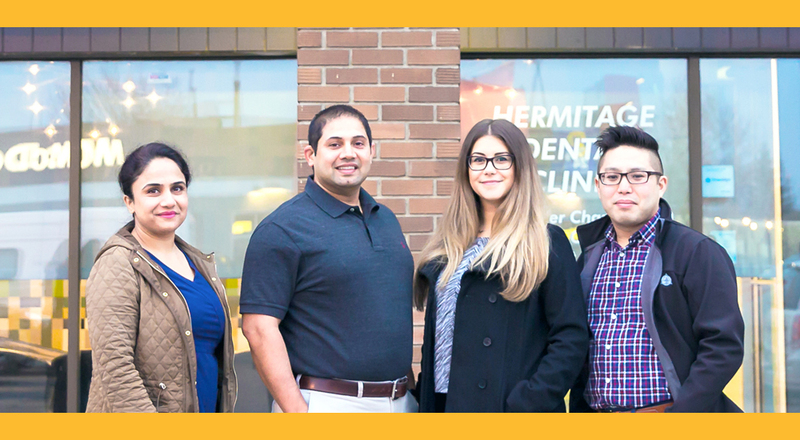 We’re Alberta Dental Fee Guide 2019 Compliant, so book with confidence!